Archive by category "Blog — Paddling News, Events and Articles"
If you’re looking for kayaking in St. Marys, you’re certainly looking in the right place! Cumberland Island National Seashore Park Headquarters, the St. Marys Welcome Center and Up The Creek Xpeditions are all located in the same block of the..
Kayaking to Cumberland Island: What you need to know. 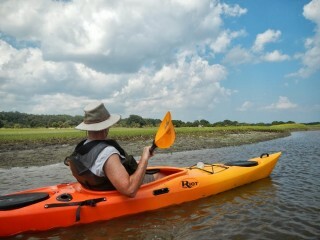 Cumberland Island, Georgia, is an amazing destination spot for kayakers, campers, hikers and thousands of vacationers each year. 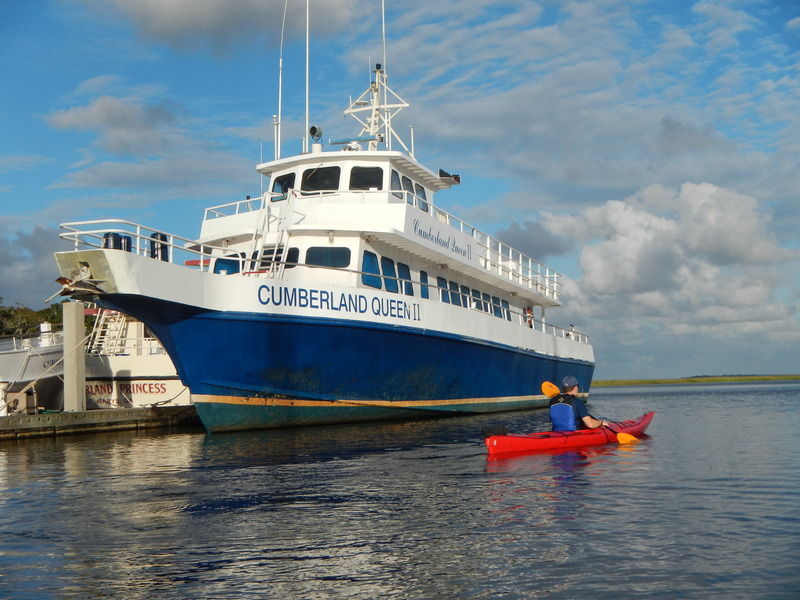 Cumberland Island is a barrier island, which means it stands between the ocean and the mainland surrounded by the Inter Coastal Waterway..
We have made booking online super easy and convenient. If for some reason you have questions, are planning on paying in cash or would rather book directly with us please fill out our Inquiry form under the book a tour tab and we will personally handle your booking. We look forward to sharing the beauty of the coast with you. 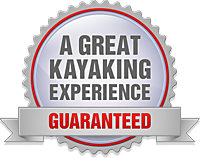 There are several things that you can bring to ensure that your kayak tour with us will be enjoyable. Up The Creek provides all the necessary equipment, including a Kayak or Paddleboard, Paddle, PFD, water and snacks. The list below details some additional recommendations for a pleasant day on the water. 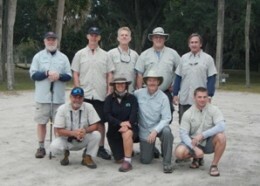 © Up The Creek Xpeditions. All Rights Reserved.